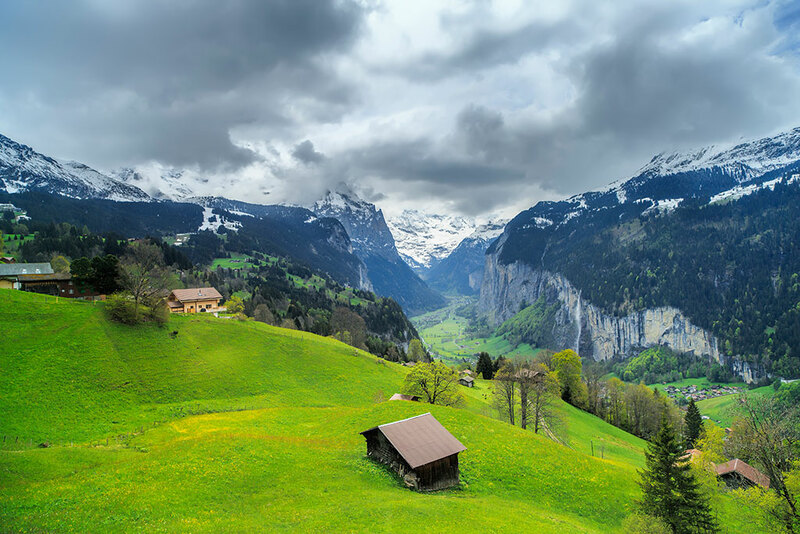 The railway journey to The Jungfraujoch - Top of Europe departs from the Lauterbrunnen station. 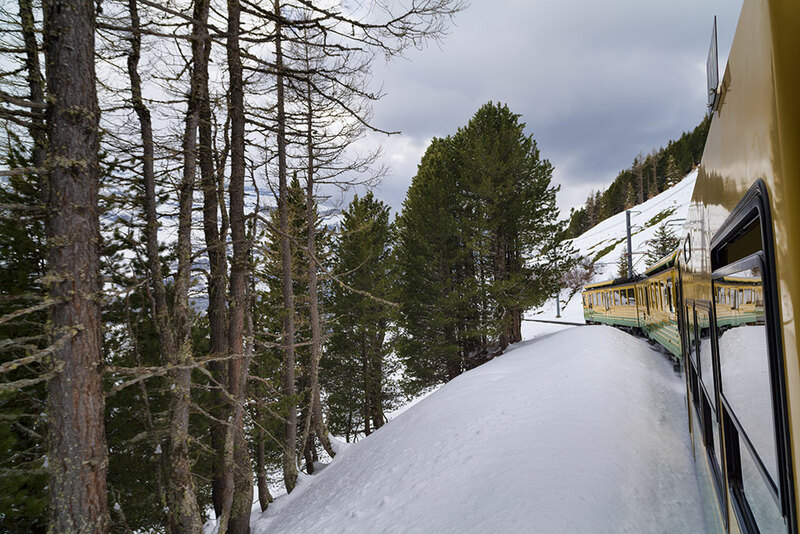 From the train you will definitely enjoy the most beautiful landscapes in the Swiss Alps. The train takes 1.5 hours to get to the top of the mountain, but it didn't notice the time because I was really amazed by the breathtaking views. This was one of the best trips ever! 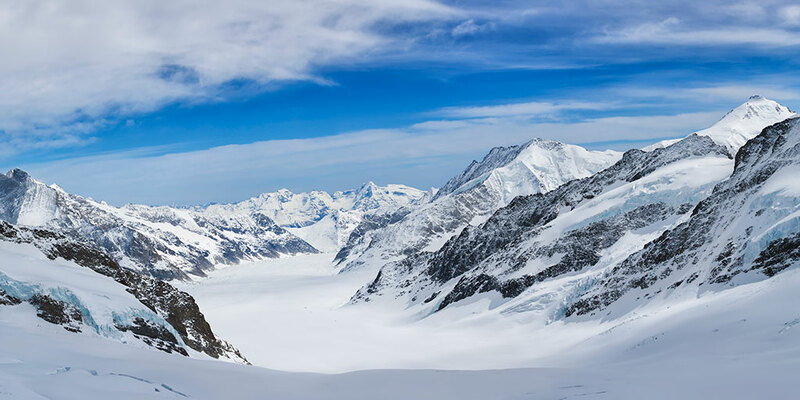 I never thought about visiting The Jungfraujoch - Top of Europe at 3454 meters above sea level, it was a little expensive, but I really enjoyed every minute at such altitude with the spectacular views of the Aletsch Glacier. 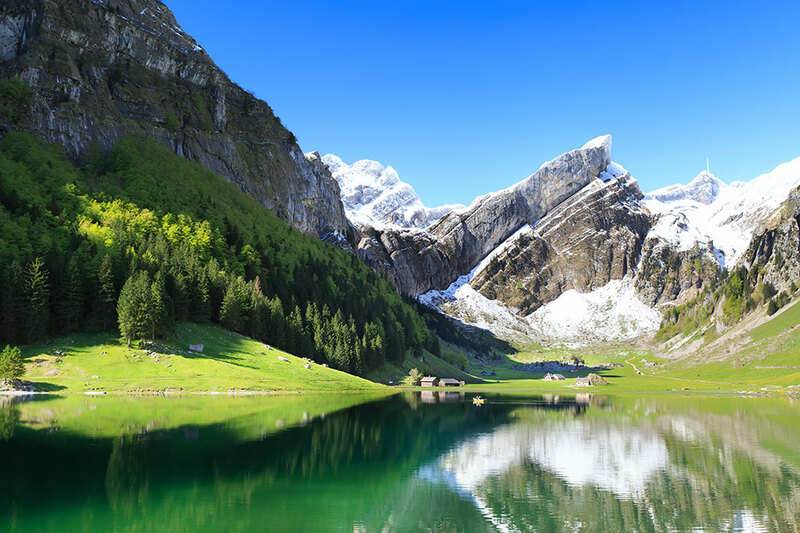 The railway journey to the Jungfraujoch is an unforgettable experience, you can see the most wonderful views along the way through the Eiger and the Mönch. There are intermediate stations that visitors can get off the train to enjoy the amazing panoramas and to buy some souvenirs in the local stores. 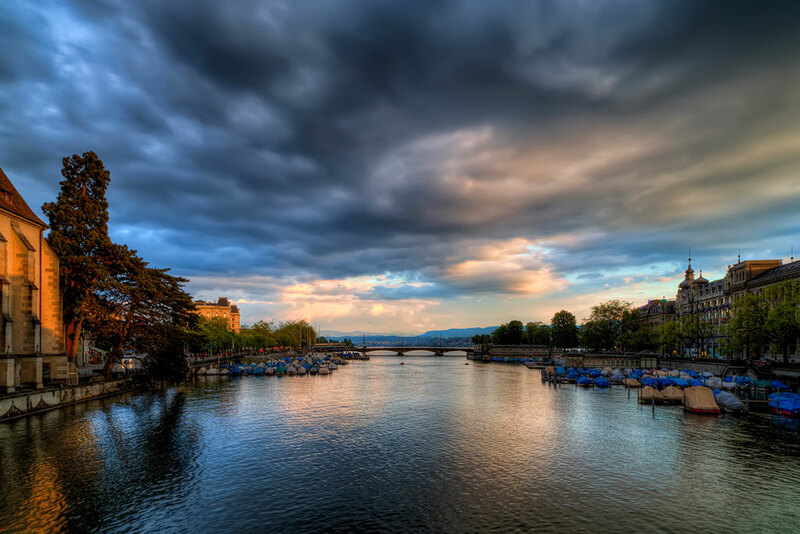 No doubt, walking trails in Switzerland is the best way to enjoy the spectacular views and to breathe the pure air. 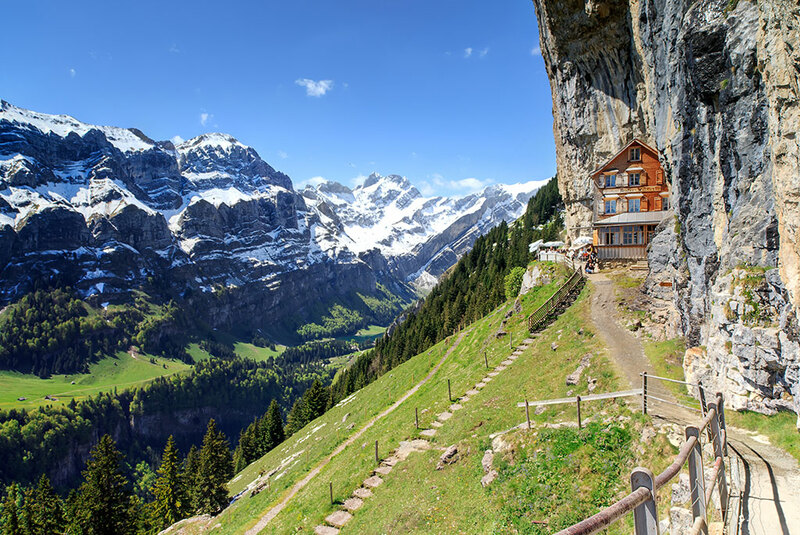 I found online an area called Alpstein in the Central Switzerland with several hiking trails with amazing scenic landscapes. I decided to take a medium difficulty trail (4 hours) from Wasserauen - Seealpsee Lake - Ascher Mountain Restaurant - Cable Car down to Wasserauen. To be honest I wasn't prepared at all for this kind of activity, I had a hard time climbing up the mountain with my heavy equipment in my backpack. The mountain path goes up steeply along the slope and is quite tricky, parts of the path were covered with snow without security fences at all. I had two options, go back or continue climbing to the highest point in the route with fantastic views of the Ebenalp mountain. Guess what! I made it to the top and it was worth the risk and the grueling hike. I think this is one of the most spectacular places I've ever been. 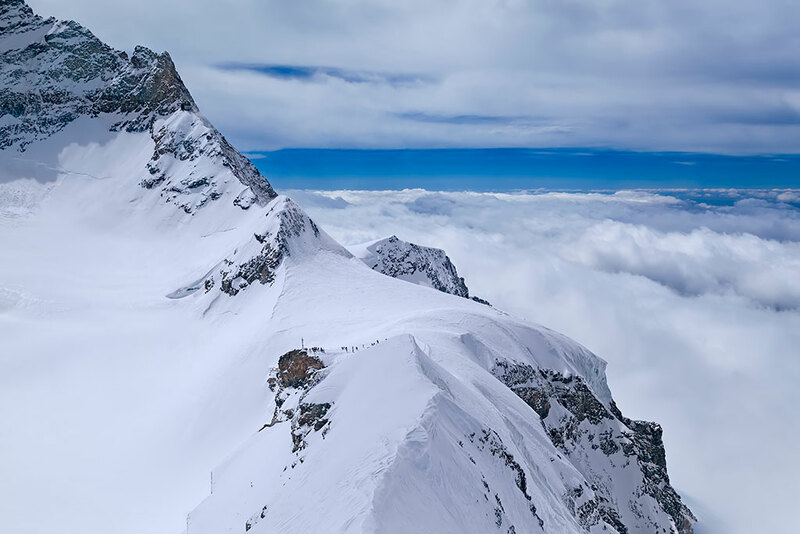 It is called Jungfraujoch - Top of Europe, it is an alpine attraction at 11782 ft. of altitude. Believe it or not there is a train station inside this mountain, the highest in Europe, there are restaurants, there is an ice cave with many ice sculptures, amazing views everywhere you look. Check out the people walking in the snow, I went there before taking this picture and it was impressive and it was so cold. To take this picture I took an elevator to the Sphinx observatory 383 ft. further up. This is the view of the Aletsch Glacier from the Sphinx (Scientific Station and Observatory) at 11,000 ft. The Great Aletsch Glacier is the largest glacier in the Alps. It has a length of about 23 km and covers more than 120 square kilometres in the eastern Bernese Alps. 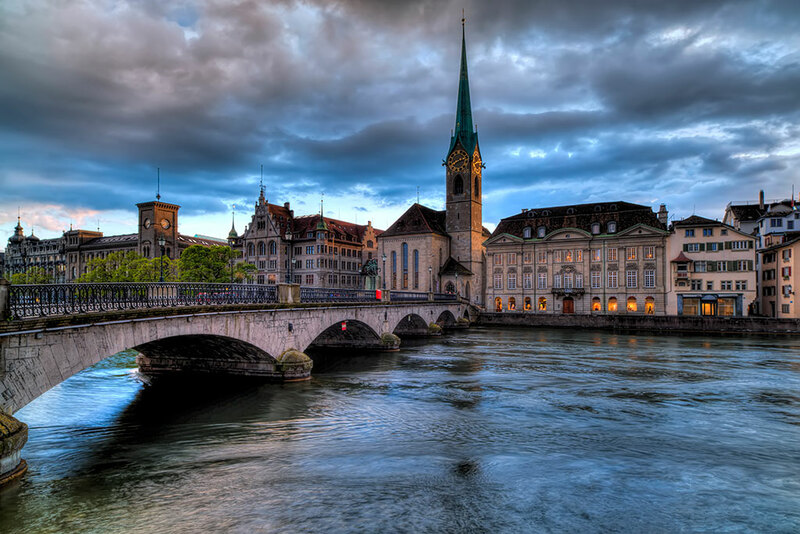 After a long flight from Miami to Zurich, I took a short nap to recover myself from the jet lag. Almost at sunset I decided to walk the city, even though it was summer, the weather was a little cold, specially for someone living in Florida. The streets were crowded, everybody was enjoying the summer night.